Come out and join in on the fun! We are ramping at the Air Farm Saturday 10/6, and Sunday 10/7, 9am-1pm. And don’t miss the Granite Chief Team Day Sale – Saturday, Oct. 6th. Stop by the shop in Truckee and get hooked up with the latest gear for the season! 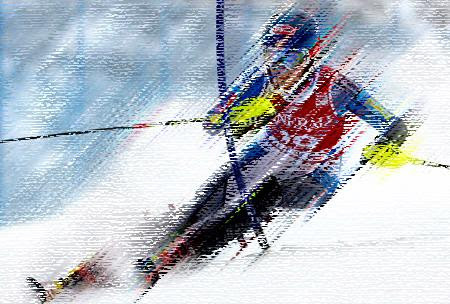 Race, Freestyle, and Big Mountain Skiers / Big Team Discounts! Volkl . Marker . Blizzard . DPS . Smith . Lange . Nordica . Full Tilt . Pret . Poc . Oakley . Head . Rossignol . Faction . Black Crows . Tecnica . Salomon . Scott . Leki . Dalbello . Stockl . 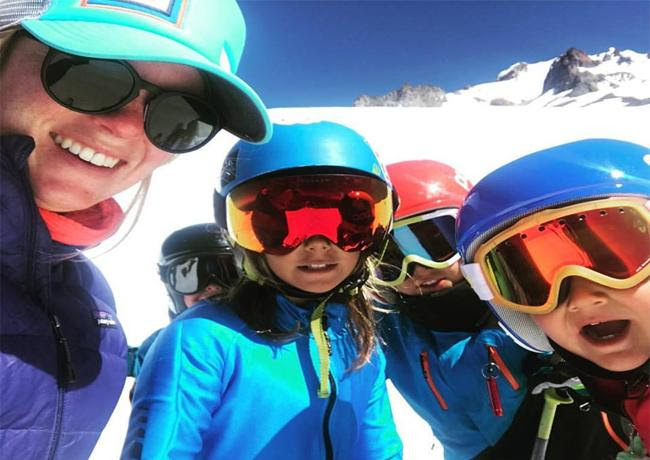 Big Discounts for Ski Team Members and Coaches! & Hot Dogs for our Hot Dogs! Coaches, Ski Reps, and Our Staff of Boot Fitters to help with equipment selection and fitting. This year we have 3,maybe 4 Scholarships available for Race, Big Mountain,and Freestyle athletes. Applicants must be on a ski area ski team. Each year we select 6 to 8 (must on under 18) with equipment and ski and boot services. If in need of Scholarship assistance click the link below for details and our online application.